We had Sonia draw up our plans. She also supervised part of the build. 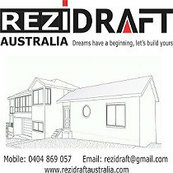 It means a lot to me, that you are impressed with Rezidraft Australia.